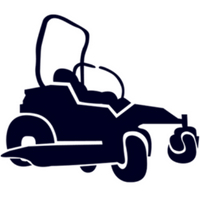 Williamston’s family-owned lawn mowing company ready to make your life easier! If your property is in close proximity to our routes we would be happy to add your property to the weekly lawn mowing schedule. 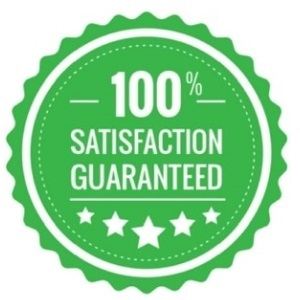 We have a ton of happy clients and want YOU to be next! 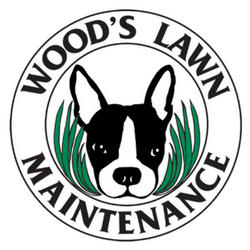 You will notice the Wood’s Lawn Maintenance difference and be glad to say, “We have Wood’s Lawn Maintenance care for our property!” We hope you are ready because the neighbors are going to ask! Wood’s Lawn Maintenance will show up at your property in professional uniforms, in a company lettered truck, ready to make your yard look amazing! We are clean-cut with an artistic eye to maintain your yard. We take pride in the work we do and are easy to communicate with. Let’s Make it Look Good! How Much Will Weekly Lawn Mowing Cost? The price will depend on the size of your property. Our rates start at $40 per week for properties up to a 1/4 acre. Our rates increase based on the size and detail of the property. Take a look at our pricing guide to get an estimate of cost. How do we calculate cost for service? We use a combination of satellite imaging software and the county record to determine the size of your property. We also take other factors such as simplicity or complexity of the property and compare that with our standardized price table to calculate the cost of performing the mowing service. 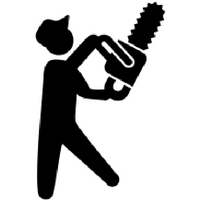 If your property falls into one of our route dense areas you will generally receive a lower price for service. We accept payment by credit card or check. If you are not paying by check, we reccomend credit card on file for secure, easy, convenient payments. Mowing is billed in advance by the month. Payment is due before service starts. Do we offer any discounts ? Yes, we do! We offer whole season prepayment discount of 5% (26 weeks). What is included with weekly mowing service? Our weekly mowing service includes mowing your lawn, trimming around obstacles, and blowing off clippings from hard surfaces. 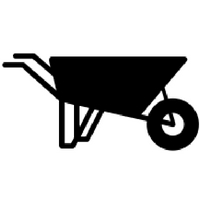 Concrete surfaces will be edged if requested / may result in additional cost. What isn't included in the weekly price? 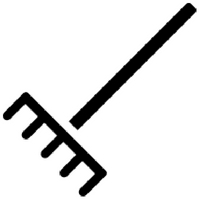 On our first visit to your property, if the lawn is overgrown it can take us 2-3 times longer to mow the grass. This initial cut may cost extra, but after the first 1-2 cuts your price will fall in alignment with the standard fees. We do not move any large objects on a property (i.e. Trampolines, Playsets). If you have a special request please ask us before the beginning of our service to ensure no disruptions in service. Other exclusions apply. What happens with service when it rains ? The weather is out of our control. We do our best to keep your lawn mowed on its scheduled day. When it rains during the week we will be behind as many days as the weather has delayed us. Can I have my yard mowed on the weekend ? We schedule our lawns on specific days to ensure an efficient route. We mow Monday through Thursday, and our make up day is Friday. Occasionally, we will mow on the weekend if it has rained during the week. Do we offer one time mowing service? No, we do not offer one time mowing service. We have an 8 mow minimum. This allows us to maintain our premium service specifically for dedicated clients who hire us for the entire mowing season. We have found that limiting one time services has allowed to us deliver more reliable and higher quality service to our dedicated clients. Can I request a specific mow height? We use our best judgement to determine the optimal cut height for a healthy turf environment. You can request a specific height of cut, and if possible, we will do our best to accommodate that request. We strive to make our pricing easy, transparent, and affordable. 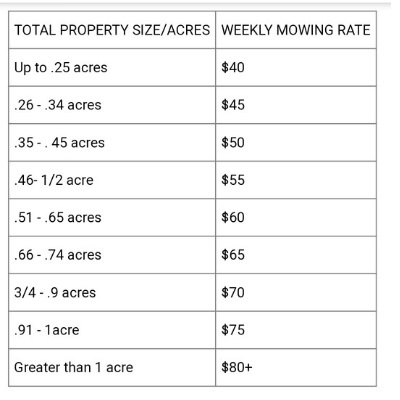 Here are the standardized prices we use for lawn mowing, based upon ACREAGE. There are many factors that will increase or decrease the price, but these are the general guidelines we use. These prices are per mowing service on a weekly basis. Are you located nearby? Please call us! We still may be able to help. Our goal is not only to keep your yard maintained but to develop a relationship with you built on trust, honesty, and hard work. We want you to be proud to say you have Wood’s Lawn Maintenance on your team. We want to be your lawn care company and earn your business for years to come.